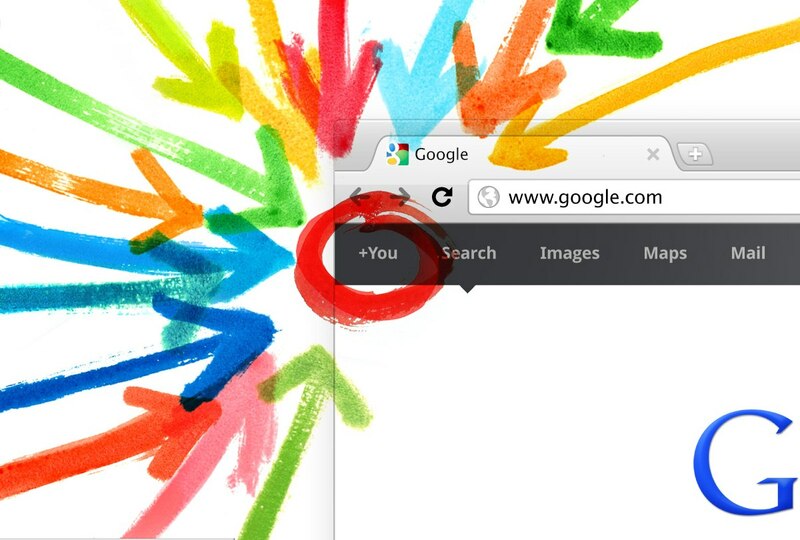 You have your Google+ invite and have been enjoying the new features that Google has been making available to you. Adding another social network to your existing Facebook and Twitter accounts, it can be difficult to prioritize your updates amongst your networks. Some users have manually entered their updates manually across networks, others have employed their own ways to share. However, a new Chrome extension “Google+Facebook” takes the hassle out of updating both your Google+ and Facebook walls by adding your Facebook stream into your Google+ dashboard. The application will request access to your Facebook account using public APIs but will require full access for it to be able to deliver updates and allow you to post to your wall. If you are uncomfortable giving your details to third-parties, this extension might not be for you. All that is needed now is a Twitter extension and you have a large percentage of your social networking accounts covered.